Just Leased & perfect for investor wanting income. 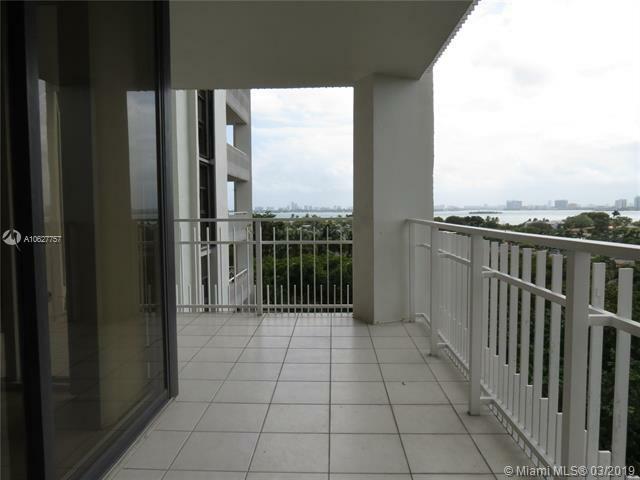 Water view 2 bed 2 bath at Towers of Quayside in Miami, FL. Water views from bedrooms, living/dining. Beautiful condo features porcelain tile, huge master bedroom with a walk in closet & amazing stand-in shower. Residence also has updates in the kitchen, open living and dining. Spacious covered balcony for entertaining or watching both the sunrise and sunset. Unit comes with storage and one assigned parking space. 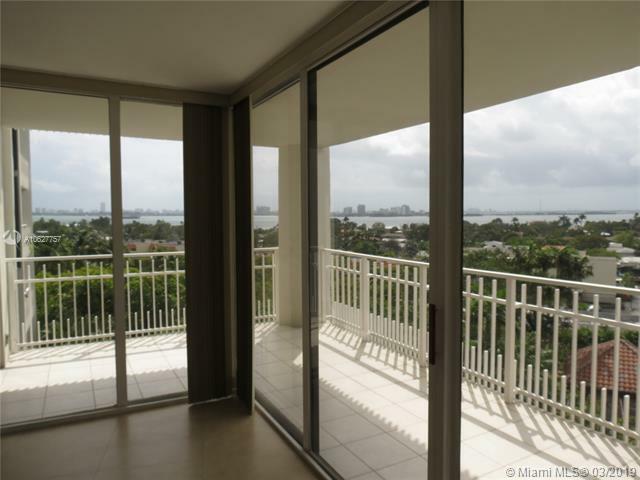 Amenity rich gated community near Miami Shores & Aventura offering: Resort style Heated Pool, Hot Tub, BBQ Area, Exercise Room, Sauna, Spa, Tennis, Bar, Basketball Courts and more.